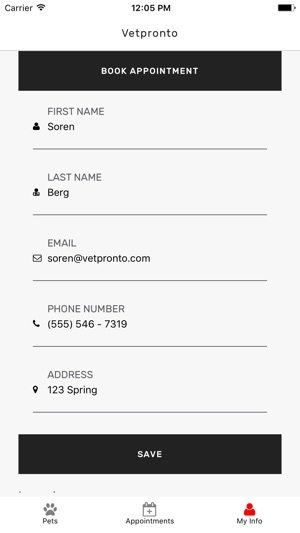 VetPronto brings the vet to you. 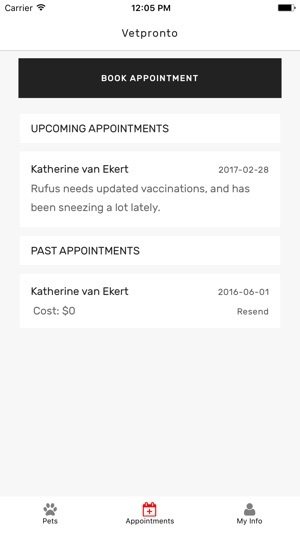 The VetPronto mobile app allows you to schedule a house-call appointment with a veterinarian and skip the trip to the clinic. 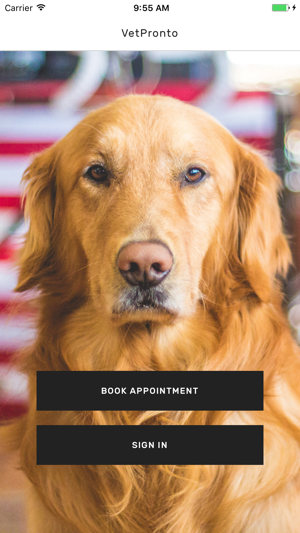 Our vets are available evenings and weekends to see your dog or cat, whenever is convenient for you. 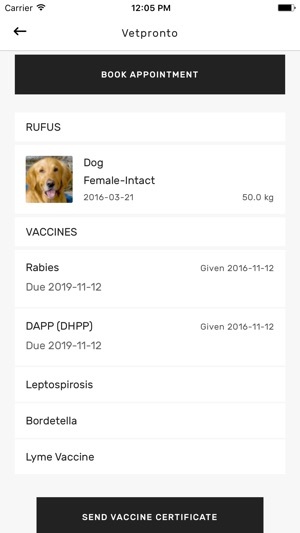 With this app, you can track your pet's health, download records, and schedule new appointments. New homescreen, fixed icon issue. 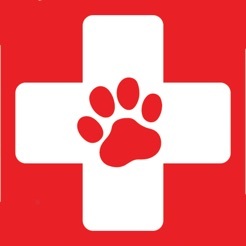 I am extremely impressed by the service! 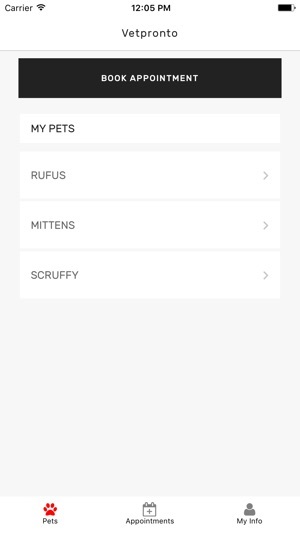 This app allows you to schedule an appointment with a mobile vet, and the vet will come to your house and see your cat or dog. Great way to avoid going to the clinic.